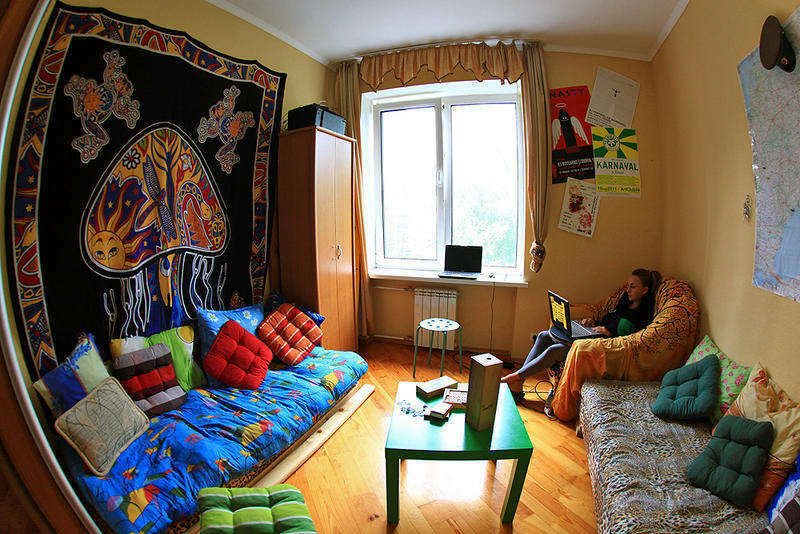 Since 2007 we are a top-rated hostel in town, focusing on young backpackers, you can expect a relaxed place, plenty of space in any room, music on, a lot of information not only about the tourist spots. Our common room it's shared with a kitchen and features a separate room with computer. All hostel is wi-fi covered and we have 2 networks to garantee everyone's internet connection. We do have age-limit and don't pick long terms, keeping a backpakcer traveler atmosphere always on. 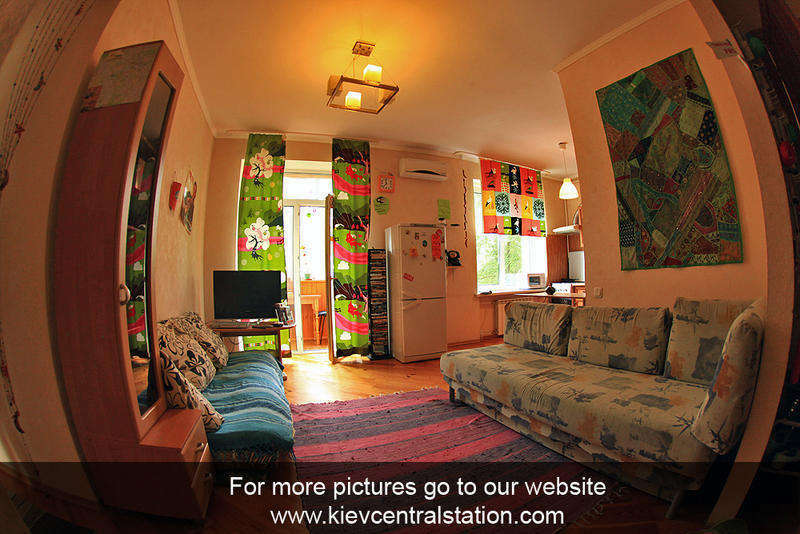 No one get's late for party here... our apartments offers 4 showers, something very unusual for hostels in Ukraine. 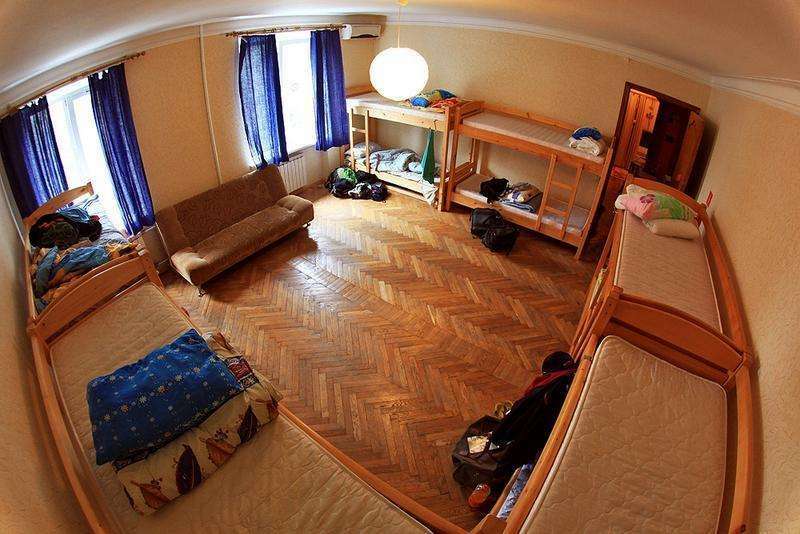 Wanna go Chernobyl, Shooting Range, Soviet Bunkers and access discounts to other hostels in Ukraine, we do have the best deals online. From the Train Station you can come walking or by bus. If contacted 48 hours before arrival time we won't charge your credit/debit card, instead we charge the full amount. Our age-limit it's 40. If you feel ok to interact with people and won't be complaining that the hostel it's not quiet or came to find the love of your life online, it's definitely your place. Families are not our focus as well, we preffer single travelers or small group of friends. Check-in after 22:00 (10PM) we ask you to inform, the same if arrival time it's before 08:00(8AM). Late check-out or early check-in might be available.